UFO SIGHTINGS DAILY: UFO Over Siberia, Russia Seen By Thousands Of People, Nov 2015, Video, UFO Sighting News. 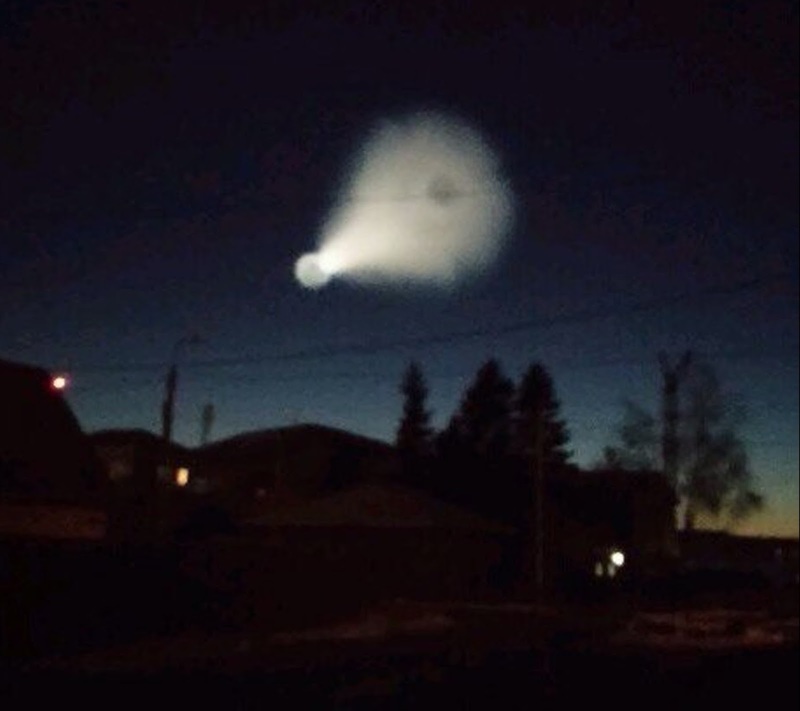 UFO Over Siberia, Russia Seen By Thousands Of People, Nov 2015, Video, UFO Sighting News. 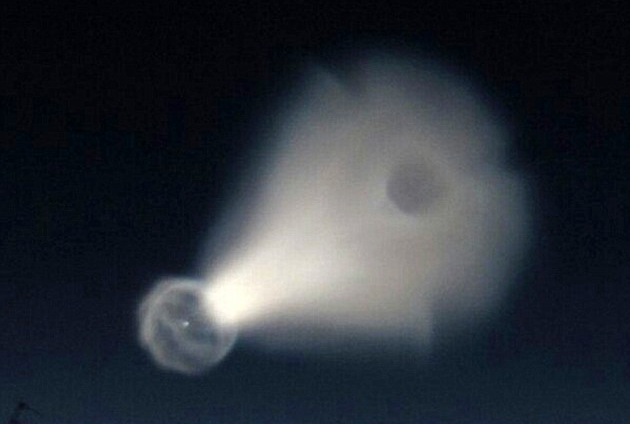 This giant UFO was seen entering Earths atmosphere this week over Russia. I believe that the UFO opened a black hole and came through it. It has a round shield around it, much like you see behind it as well. The hole behind looks like a wormhole. This is very similar to the UFO seen over Los Angeles, California last week. Aliens know we have to learn about this sooner or later, so they let the chips fall where they may. 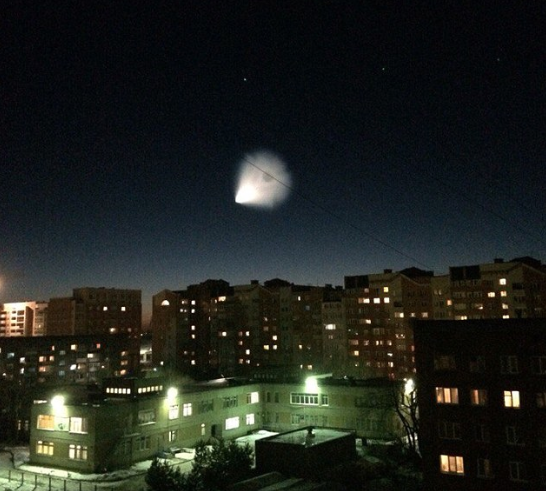 The fireball emerged out of the sky over the city of Omsk in western Siberia and was spotted as far as Kazakhstan, sparking claims that it was an alien visit. Footage taken from a car on Tuesday evening shows the object hovering over superstore IKEA in Omsk. It was also seen in the cities of Tyumen, Tomsk and Novosibirsk. Astronomers at the planetarium of the Siberian State University of Geosystems and Technologies in Novosibirsk confirmed that it wasn’t a comet but have not yet ruled out if it was a meteor. (More at source).